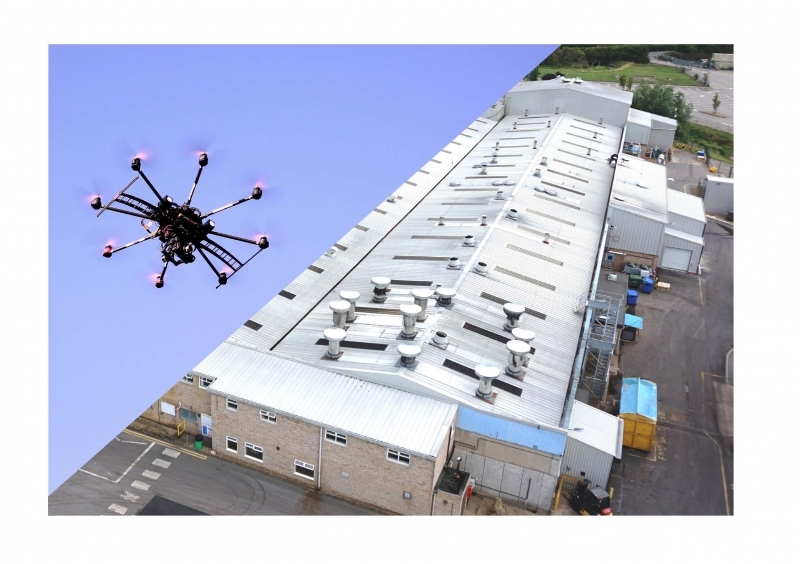 Clients who haven’t used a UAV before are often concerned about the level of accuracy that can be achieved so this post will hopefully reassure and also explain how UAVs can actually deliver better results than other methods. When considering the relative accuracies of different types of survey methods it is important to note that there is no such thing as the perfect GIS data. 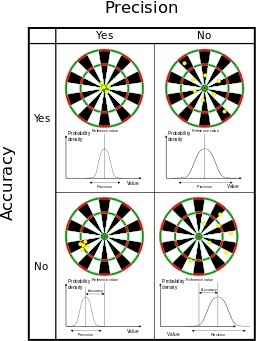 Accuracy is generally defined as the degree or closeness to which the information the map created from the data captured matches the actual real world. To be clear, accuracy is the proximity of measurement results to the true value as opposed to precision which is the repeatability, or reproducibility of the measurement. Necessarily then when accuracy is being discussed the conversation will be about the quality of data and about number of errors contained in a particular dataset. So whatever the source of the data there can and there will be a level of inaccuracy, which raises the question of relativity, in so much as, is data gathered using a UAV more or less accurate than other methods or indeed as good as? If it is at least as good as other sources then it is valid to look at what other benefits can be garnered by collecting the data in this way e.g. it is quicker, safer, more cost effective etc. Of course, fundamentally, without the accuracy of the data the other benefits will be muted. Essentially a UAV is a means of carrying a camera over the area to be surveyed so the quality of the camera used will be a significant influence on the outcome. 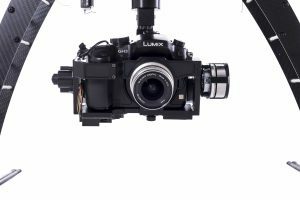 With digital camera technology different approaches are taken by different manufacturers, such that one platform cannot be considered to perform the same as the other, as they have different characteristics and are targeted at slightly different capture and output scenarios. It is very important to consider which camera is best to fulfil a specific survey task based on the platform in which it is mounted, the pixel resolution of the camera and the final output applications which are required from the collected and processed data. The smaller the pixel size and lower flying height the more accurate the final product will be. Since UAVs are able to fly at low altitudes the level of accuracy is therefore necessarily very high. Indeed there have been a number of trials comparing UAV survey methods with traditional routes and the conclusion is always the same, such that there is an enormous time saving (and concurrent cost saving) on data collection without an appreciable loss in accuracy when using a UAV. Example conclusions of this research state that UAV photogrammetry is as accurate as RTK GPS, whilst being much faster and providing a fuller representation of geography. The findings show that UAV aerial photogrammetry offers far richer data than conventional survey vector data consisting of points, text and lines. 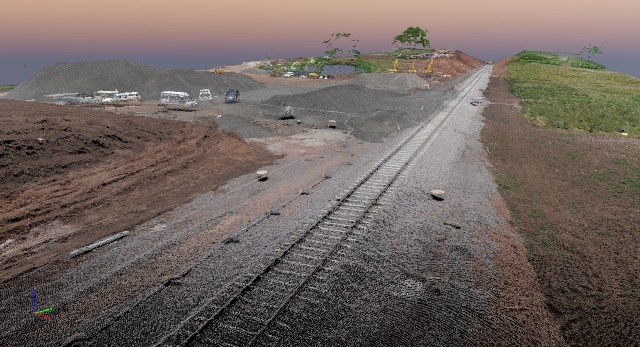 In terms of representing the landscape, the UAV sourced orthophoto can be combined with a DEM to produce very accurate photorealistic 3D modelling. 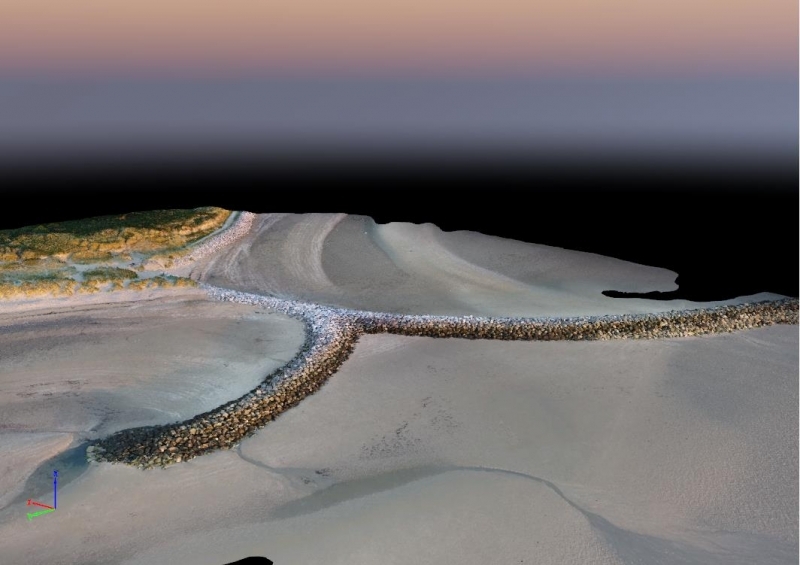 In short, UAVs can offer the most spatially accurate aerial survey data currently available. However, since accuracy is determined in part by pixel resolution & quality the results are highly dependent on the quality of camera and lens used. We always use high quality equipment to maximise the quality of the data. The error of our extracted survey points can get down to around 9mm in height and 6mm in plan with good ground control and specialised post-processing techniques. For most land surveys we generally work to around 40mm in height and 30mm in plan. The cost of these surveys per unit area does vary and so the higher accuracy you require the more it will cost. It is therefore a good idea to understand what you are trying to achieve and the tolerances you need to achieve it. Measurements taken from our UAV survey data can get down to sub-millimetre for distances and similar scales for volumes. Again, knowing your tolerances is critical for us to give you a competitive quotation. Below is a table summarising of what can be achieved. At Remote Aerial Surveys one of the first questions we ask you is what tolerances you are working to. We are then able to work backwards from this to determine which camera equipment we use, the accuracy of the ground control we need to capture (if any) and the flying height of the UAV during the survey. This enables us to deliver the required tolerances without having to “over-engineer” the problem, meaning there is no wasted effort. 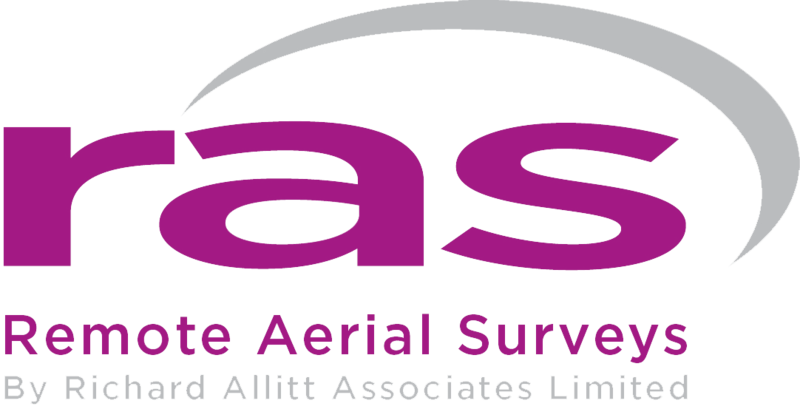 Please get in touch on 01444 401840 and find out how cost effective these highly accurate surveys can be.